Welcome to this remodeled 2 bedroom, 1 bathroom apartment located 2 blocks from the OSU campus! Enjoy the convenience of off-street assigned parking, bike racks and a coin laundry on-site. You also have water, sewage, garbage and landscaping paid. You will also be close to many shopping, restaurant and coffee shop destinations. 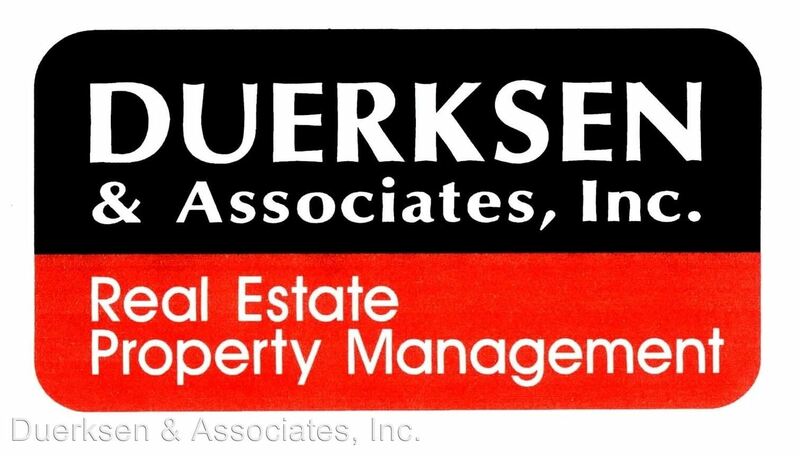 Call to see this wonderful property today! All rentals are NON-SMOKING. This rental is CAT Friendly! 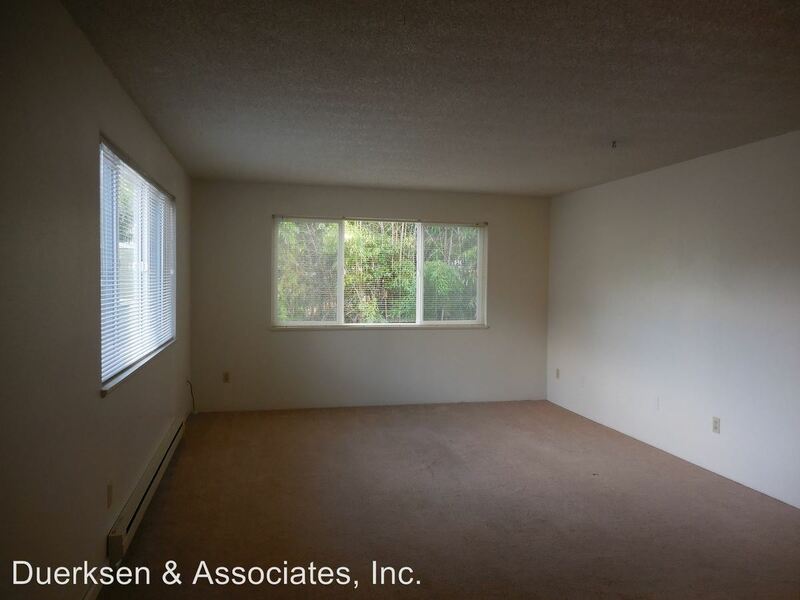 This rental is a Corvallis apartment located at 437 Nw 11th 1-8. The property features a unit type of 2 bedrooms/1 bathroom with rent starting at $995; the market average is $1,180.